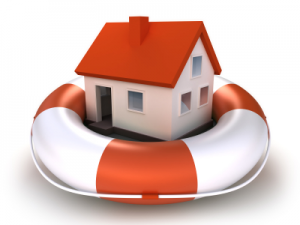 Mortgage insurance is a private insurance that home owners are encouraged to get from their lending institutions. It is meant to pay off your mortgage in case you die. Basically mortgage insurance insures your lender/bank. Of course this sounds like a great product when you are first applying for your mortgage however an Individual Life Insurance Policy is a much better choice to cover both your mortgage and more in case of death. 1. Life Insurance is Cheaper. Mortgage insurance is usually 50% more expensive when comparing it to a term 20 life insurance policy. 2. Mortgage Insurance has Declining Coverage. Mortgage insurance coverage declines as you pay down the mortgage, life insurance coverage remains the same for the duration of the term. 3. With Mortgage Insurance, the Bank is the Beneficiary. Upon death the mortgage is paid off to your lender. With life insurance, you choose the beneficiary and they decide what to do with the death benefit. 4. Mortgage Insurance is Not Convertible. With an individual term life policy, you can convert it to a permanent plan without a medical. For more details on mortgage life insurance versus individual life insurance, please contact Jack Bendahan at 905-761-9986 or 416-995-8705 or visit www.lifeman.ca for a free quote. Thanks for your attempt to explain this to the people. It a great help!Thanks for this one and your site as a whole.I just loved it. Smoker? NoYes Please leave this field empty. How do you get the cheapest rates? 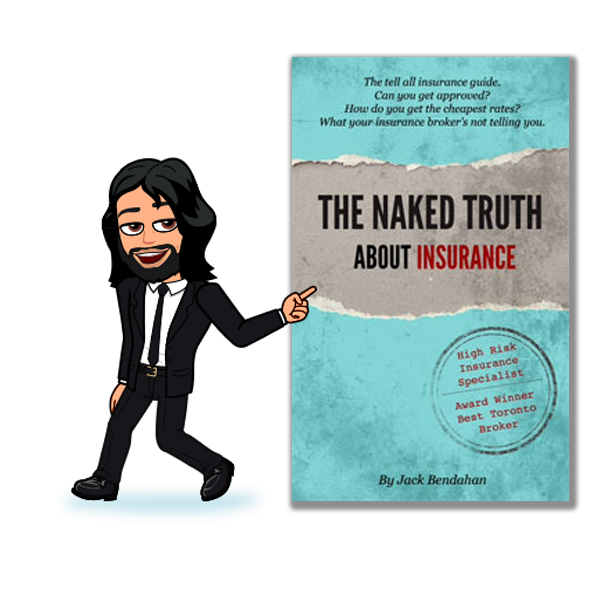 Find out what your insurance broker’s not telling you. Does Weed Usage Impact Your Life Insurance Rates ? Is a Million Dollars Enough These Days ? I am Jack Bendahan the “LIFEMAN.” The name kind of stuck when I got into the business and needed to brand myself. This site is a very personal and honest website. It describes to you my approach on helping my clients with life insurance. My own personal experiences and beliefs regarding insurance are shared with you in a very open and touching way.